The Floor Trader experience. Don’t miss it for the world. Floor Trader’s product selection, Floor Trader’s outlet pricing – they’re only the beginning. Floor Trader’s philosophy of service: we owe our customers just about everything. Floor Trader: A World of Good. Come to Floor Trader. Come right now to Floor Trader for just four reasons. 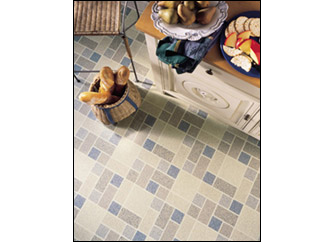 Your unique, personal sense of what’s best for your floors. 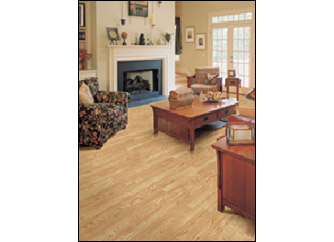 The city’s most sophisticated, most fashionable selection of flooring, all at outlet pricing, all representing the most durable, most adaptable, best-looking carpet, laminates, hardwoods, ceramic tile and vinyl. Attentive assistance every step of the way, from first hello to last thank-you. Let’s visit soon about your big ideas, about the little ways in which Floor Trader might help you put the whole, wide world at your feet.